I liked the way they picked us form the station, arranged and advised our stay in Machu Picchu. Their guide was a sober person, knew when to keep silent and when to talk. And I specially like the bird walk, it was an excellent experience with this hotel. 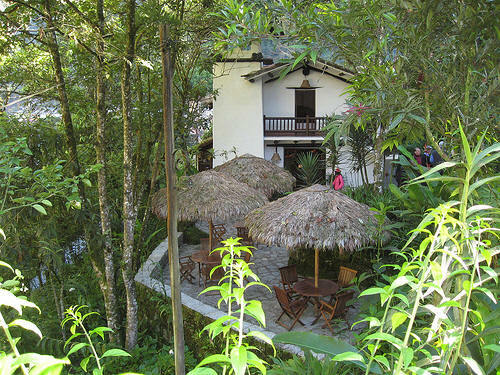 The Inkaterra Machu Picchu is the best hotel at this moment at Machu Picchu. 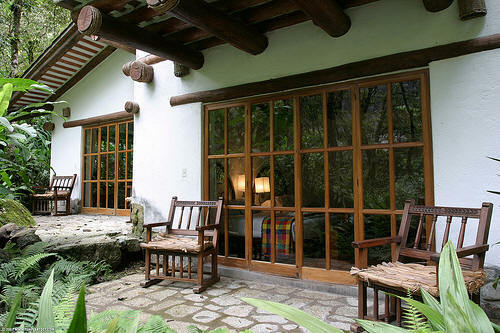 It maintains a high standard, but it is not as expensive as Machu Picchu Sanctuary Lodge. If you are looking for a high quality hotel in this area, then this is the one you are looking for. It is close from train station, it is surrounded by a lovely garden and all the rooms are unique. The whole hotel is surrounded by a extra large(!) Orchid garden. 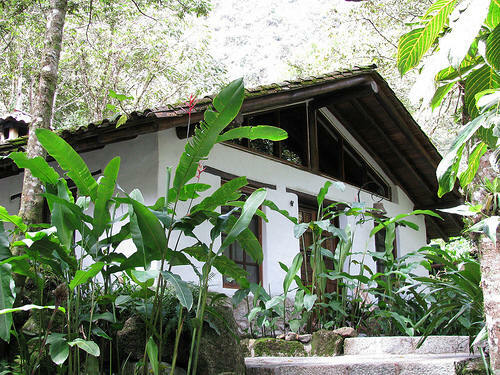 The feeling of being close to nature is blended with their excellent room interior. 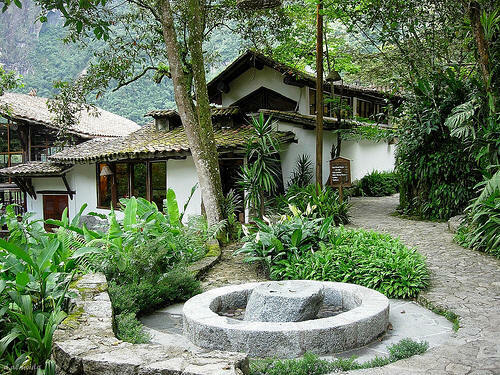 You may like the the bird walk and spectacled bear walk before you take the breakfast. And the nature walk is really awesome! You don't have to pay for these walk, they are included usually in the room price. Their food is also very good, and diverse. This hotel is expensive, if you are looking for luxury then only think about this hotel. Unlike most other hotels they will charge you for person, not for room. So if you are two, then check the room rate carefully. Here rooms starts from US $450.00. But they offer time to time deals, on three nights stay. So check their website.